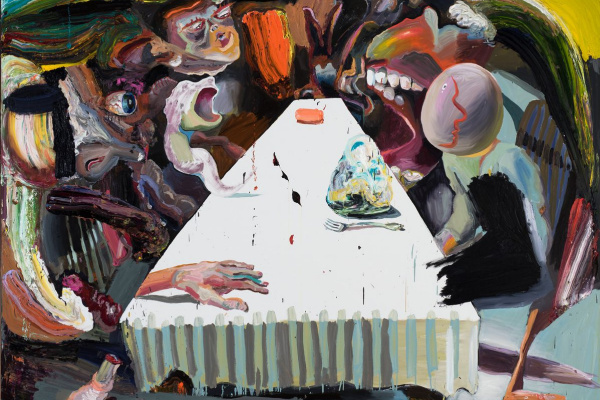 Art Gallery of South Australia presents the first major exhibition of one of the country's most famous contemporary artists. 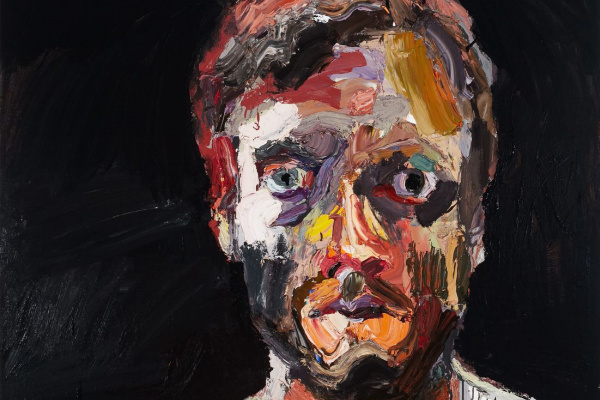 Ben quilty. 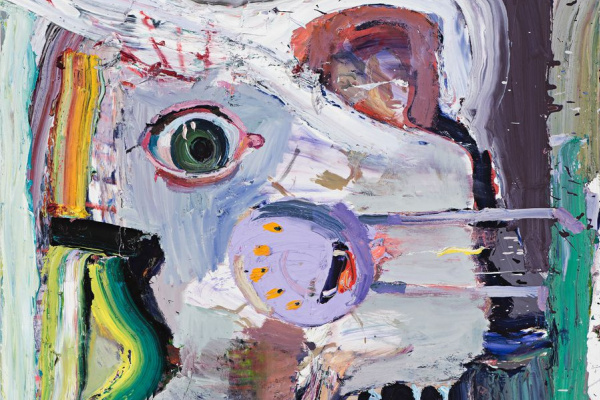 The exhibition includes both the author’s early reflections on the rituals conducted by young Australian men, as well as works made as an official martial artist in Afghanistan. 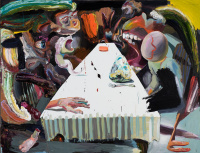 They are complemented by Australian landscapes, deeply personal self portraits, images of family and friends. 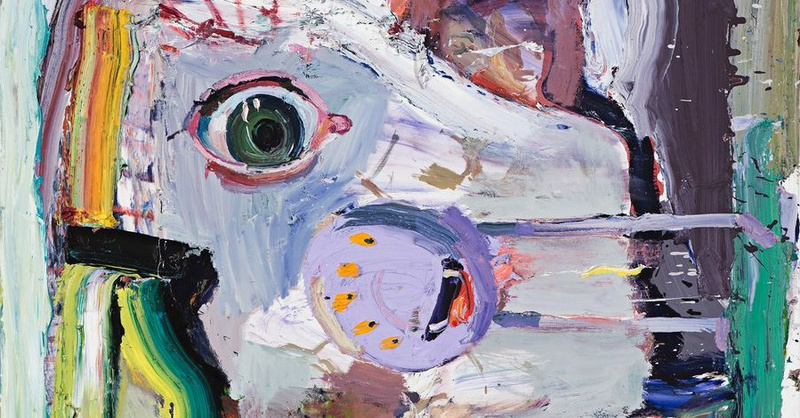 Ben Quilty was born in 1973 in Sydney. 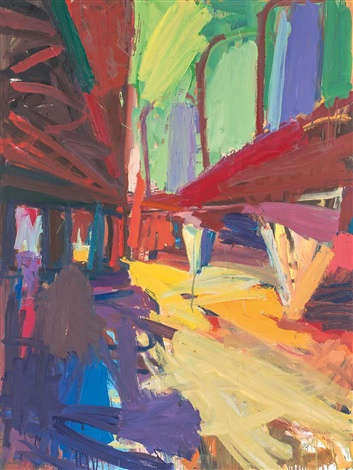 He studied at the Sydney College of Art and the University of Western Sydney. In 2011, he worked as an official martial artist in the Australian Defense Forces deployed in Afghanistan. 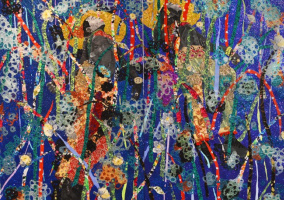 Quilty's works are in the collections of the Art Gallery of New South Wales in Sydney, the National Gallery of Art in Canberra, the Museum of Art at the University of Queensland in Brisbane and others. The artist lives and works in Robertson, Australia.